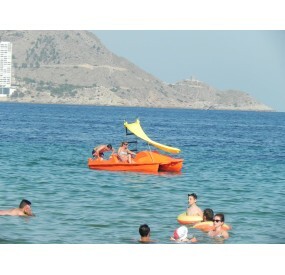 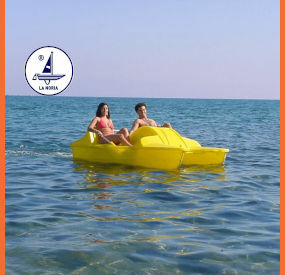 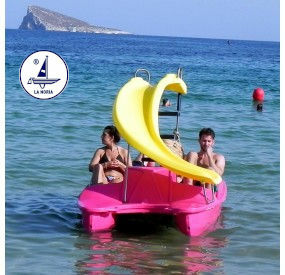 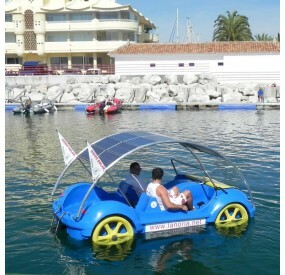 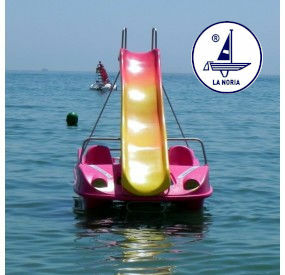 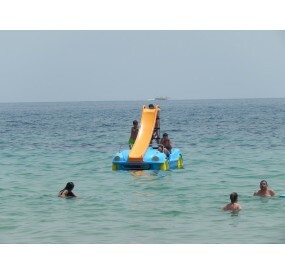 We guarantee the safety of your pedal boat at sea. 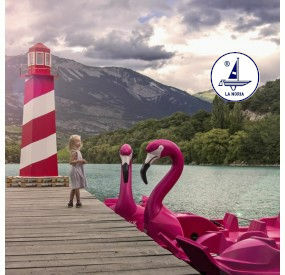 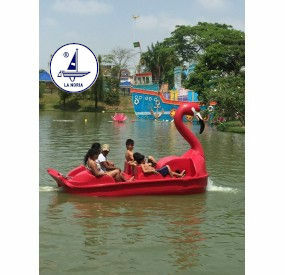 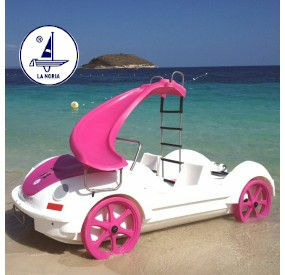 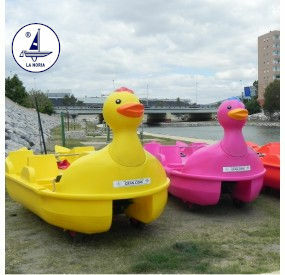 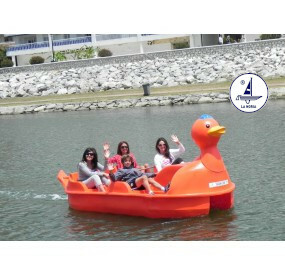 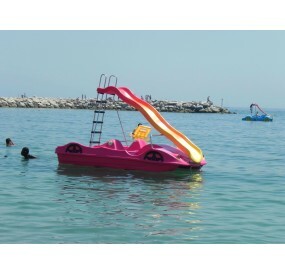 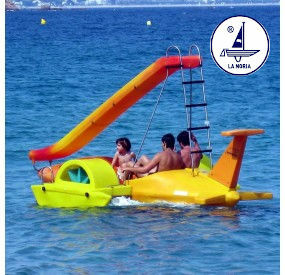 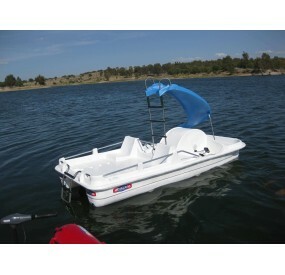 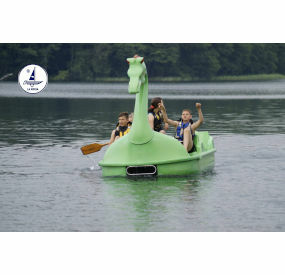 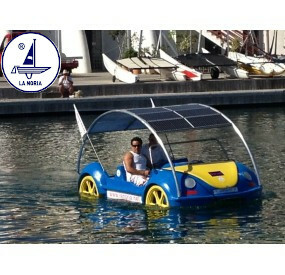 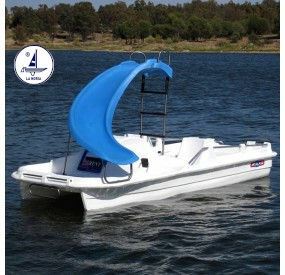 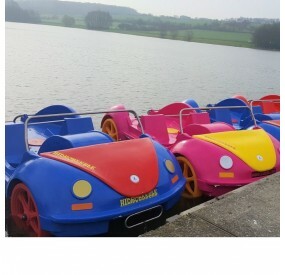 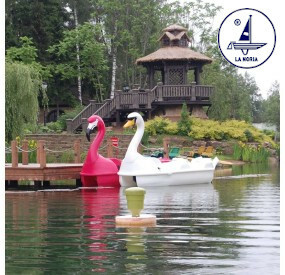 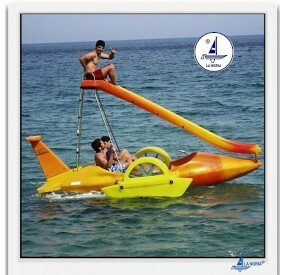 We use the latest anti-tip technology and use the best materials for your boat in our pedal boat factory. 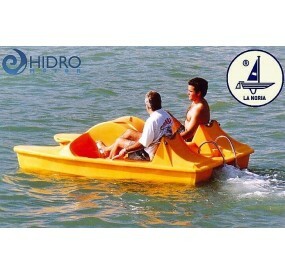 Pedal Boats There are 12 products.